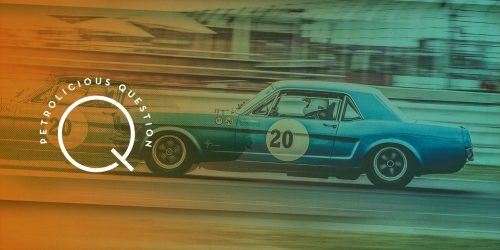 Journal: What Car Did You Hate As A Kid But Now Appreciate? What Car Did You Hate As A Kid But Now Appreciate? 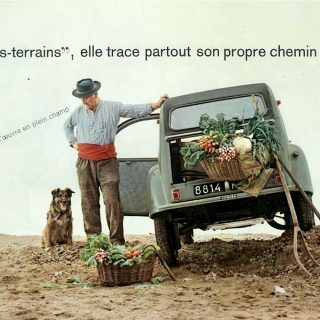 When I was eight years old and living in Paris, Citroën 2CVs were all over the place. Even then in 1978, they stuck out from the crowd as a strange object from the past. They didn’t look like they belonged. 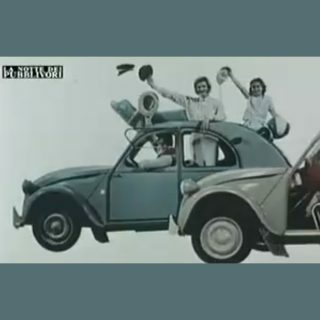 At my school, the kids played a stupid game called “Green Deux Chevaux”. 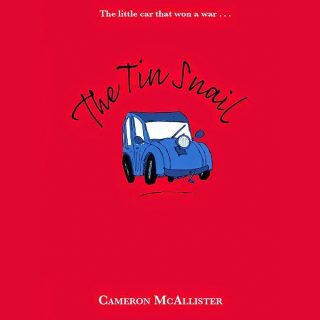 The rules were simple: whoever spotted a green 2CV and yelled “Green Deux Chevaux” first would earn the right to punch the other kids. 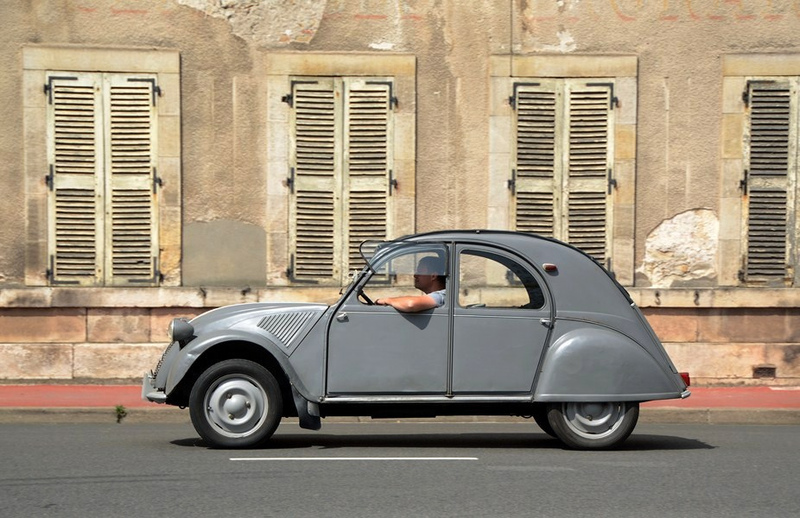 As a result, I hated the 2CV, but now I find them quite charming and cute. Their antique-like aesthetics have now become their appeal for me. 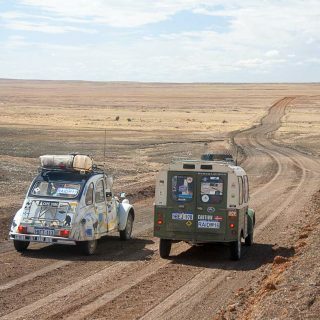 Plus, I really enjoyed driving our fellow Petrolista Dana’s 2CV. What about you? What car did you dislike as a kid but have come to appreciate? 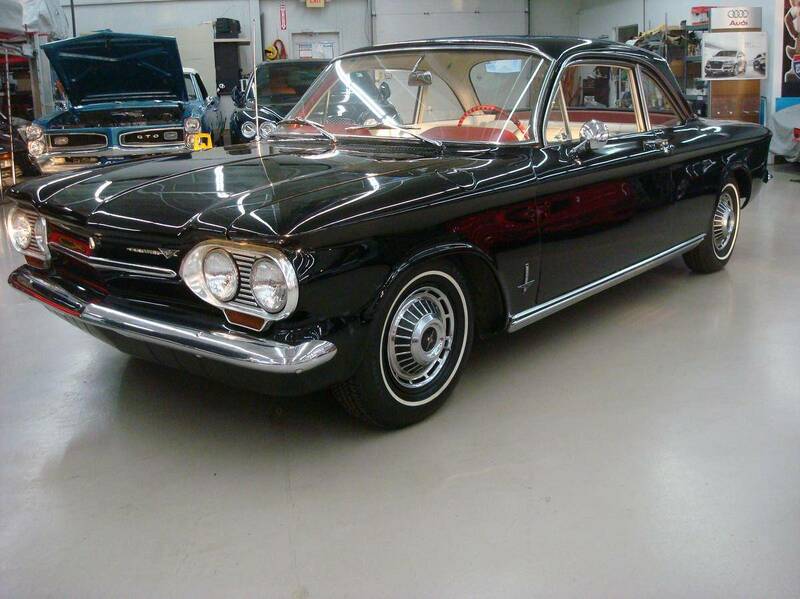 The Chevrolet Corvair, especially the first generation. I feel very differently 50 years later. When i was a kid, i felt the saab 96 was an ugly car. Now i love it! I am almost ashamed to say that I once did not care much for the Mercedes SL Pagoda while I now totally adore it. I guess that is what being young and stupid is all about. 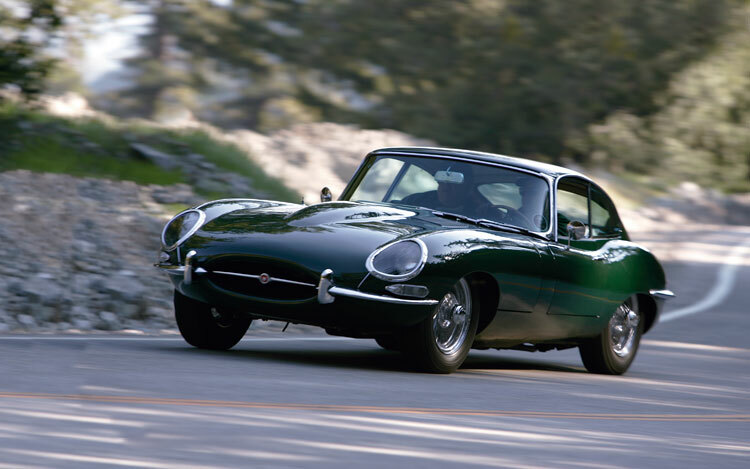 my dad had a small collection 1:24 die cast cars… One of those was a British Racing Green E Type Coupe..
now I think is one of the most gorgeous cars ever made, and i really love how it looks in British Racing Green! 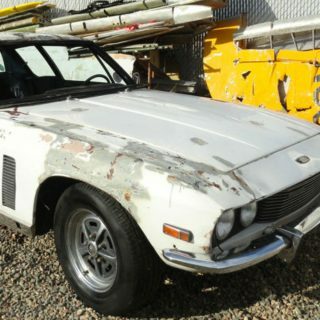 Any old Datsun. I appreciate them much more now… Especially a well restored and lowered one. Hah! Where did you play the game? The Netherlands- and I think the Germans knew the game as well. Mind, we spent many holidays in France, though I’m sure we didn’t learn the game there. Plenty of green 2CVs to relieve some boring hours on the [i]autoroute[/i], though. I didn´t care much about the w124 when I was a teenager… now I find them appealing, even the station wagon! It´s something about the timeless design, the way they were built back then, and the serenity and composure of the way they drive… great machines! Fiat 124 Spider. My parent’s used to have one that I learned how to drive stick on, but would rip on for being of Italian origin rather than German. They eventually sold it to a guy who was going to be using it for club racing. 10 years later, I kick myself for being such a wanker to my folks, and scour craigslist on a daily basis looking for a clean orange example just like the one my folks had. Sometimes it takes years to realize that you didn’t know any better. 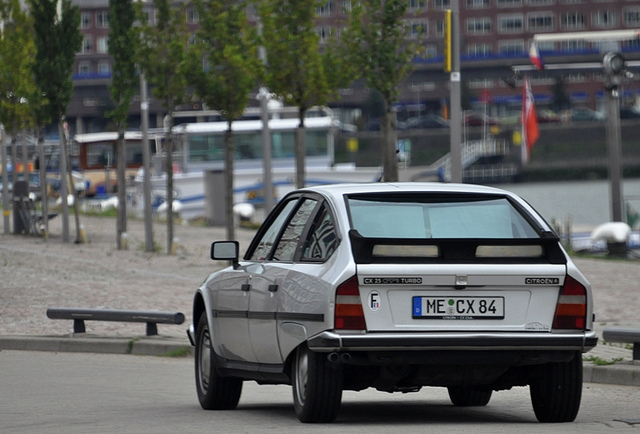 For me, the car I now appreciate is the Citroen CX. I used to hate BMW E28s, for being too obnoxious and sort of design-wise unfinished. But that card has completely turned over some 2-3 years ago. I never wanted any beemer more than a bone stock E28 with any M30 engine now. I hated, with the passion of 10,000 fiery suns, Fox body Mustangs, now I’m generally luke warm on them with the exception of the SV0. I’d give a lot for a nice, well kept SVO. SAAB 900. They looked so very odd and foreign to me as a ten year old. 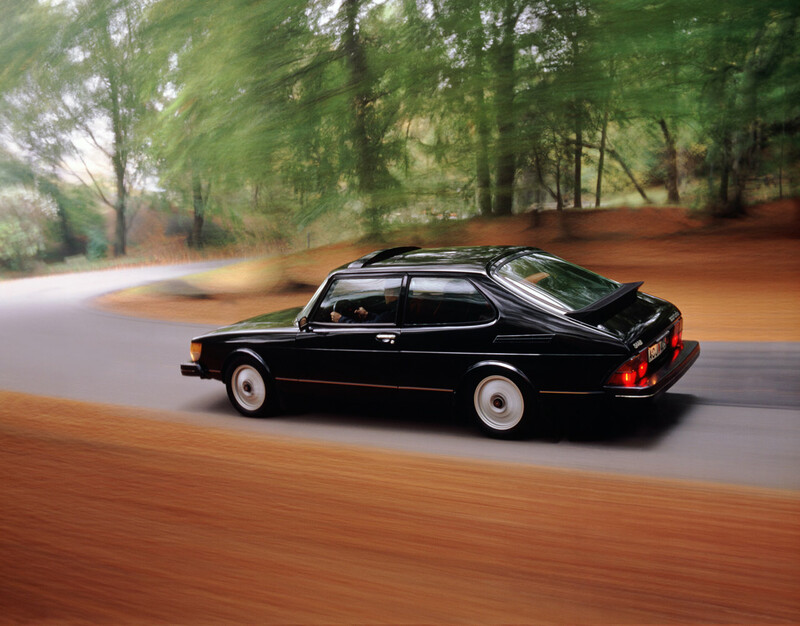 Now I would kill for a black 900 turbo. If so, I love your work! Be still my beating heart. I love that car and that photo is incredible. Nice work! As far as I remember I never “hated” any car! they were all engineering masterpieces to me. but if you insist,I shall say Renault 5! I never fancied the old french rust boxes until I saw a 5 GT Turbo a couple of years ago and then I simply fell in love with the little carburetted turbo rocket. 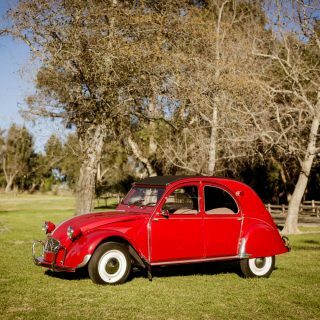 110 was a sweet car, my grandparents used to have one in pea-green. I also drove S125 for some time as as a second car, before it completely disintegrated after being driven, slid, jumped through fields always on a full throttle. It was fun, but thank god its gone. That car with its rear engine, narrow tires and soft dampers doesnt handle anywhere near safe, and the light front doesnt help on braking either. On the other hand, the engine is not very powerful, so it its a safe fun. Classic BMWs. I hated them. Thought they were all boxy and boring. They all looked the same, etc. They weren’t flashy or deserving of their price tags. Now they’re among my favourite shapes on the road. I simply loved boxy BMW’s for as long as I remember! 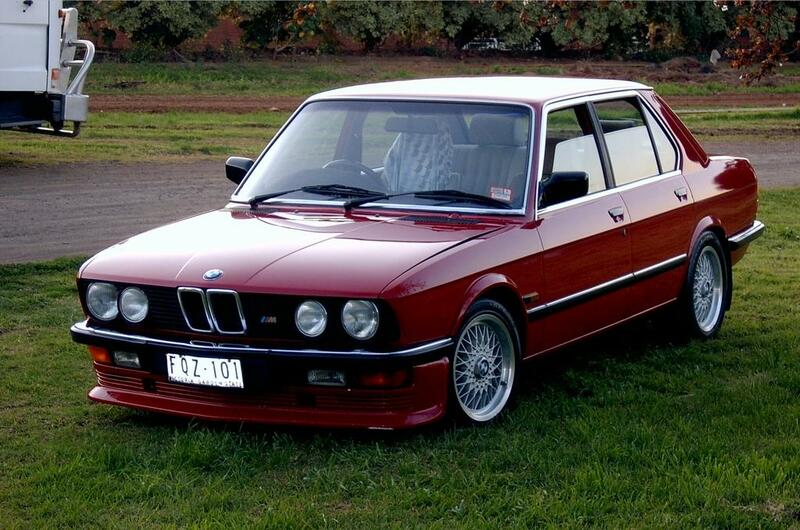 I think I may have been the only one amongst my petrol-friends in high school who actually drooled over the E28. The others saw it as a boring family sedan. 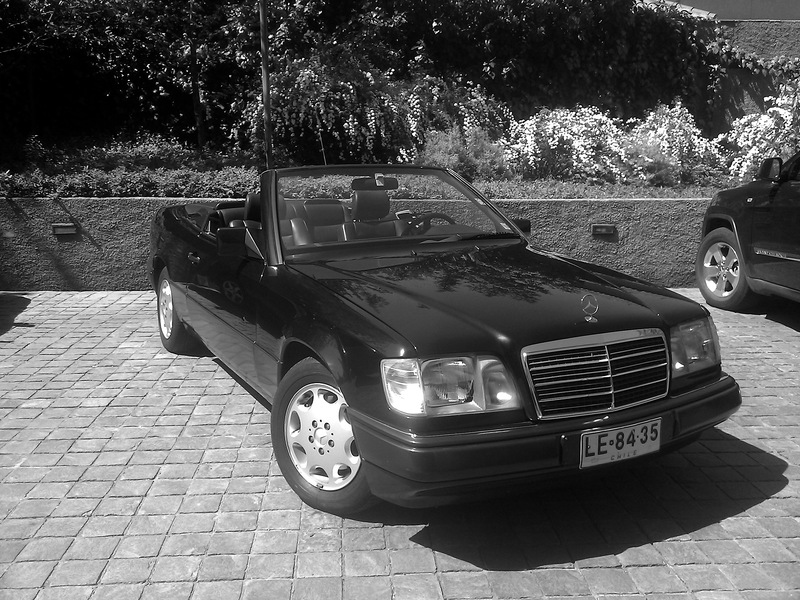 There’s probably loads of cars that meet this criteria, But right now I’m thinking of the Pagoda Mercedes SL’s that my Dad owned when I was a kid. Slow and just not cool compared to my beloved Ferraris. Now I really appreciate it’s understated classy looks. I really want one. Renault Dauphine, which I considered too femenin. Seat / Fiat 124, which I considered unpersonal, boring. Renault Alpine, too low, too little… now I consider them almost perfect.